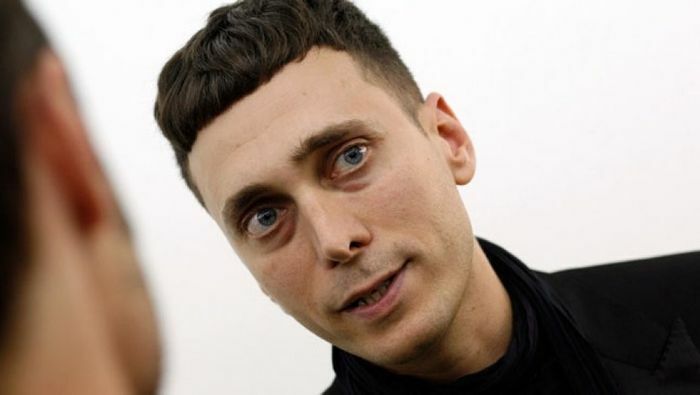 Saint Laurent's parent company, Kering, announced late Thursday evening that Hedi Slimane will be exiting Saint Laurent after more than three years. The press release credits Slimane and his team with granting the brand, “a new life and a new story…with undisputed success.” During his tenure, Slimane shook up the storied house in practically every way possible, from moving the headquarters to Los Angeles to dropping the Yves from the brand’s name. His endeavours were lucrative as well, with Saint Laurent doubling its business under Slimane. Though rumours of his departure have been circling for months as Slimane's contract was technically coming up for renewal, it’s still a bit stunning to learn that his important chapter with the brand has come to a close, especially when his final show (A/W 16—a decadent 1980s feast for the eyes) for the label was received with such rapture from the fashion set. New creative organisation has not been announced yet (further rumours would indicate the top job will go to Belgian designer and Versus lead Anthony Vacarello), but stay tuned, as we’ll continue to provide updates here. 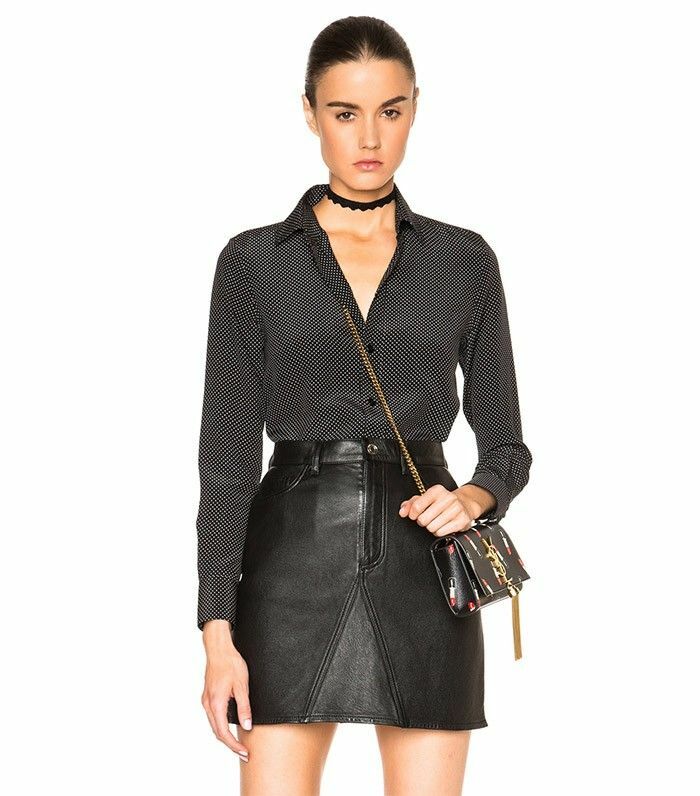 In the mean time, scroll down to shop Saint Laurent pieces designed by Slimane. Who would you like to see take the helm at Saint Laurent? Let us know in the comments below!